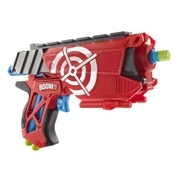 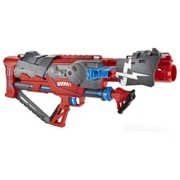 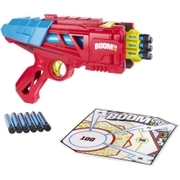 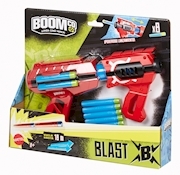 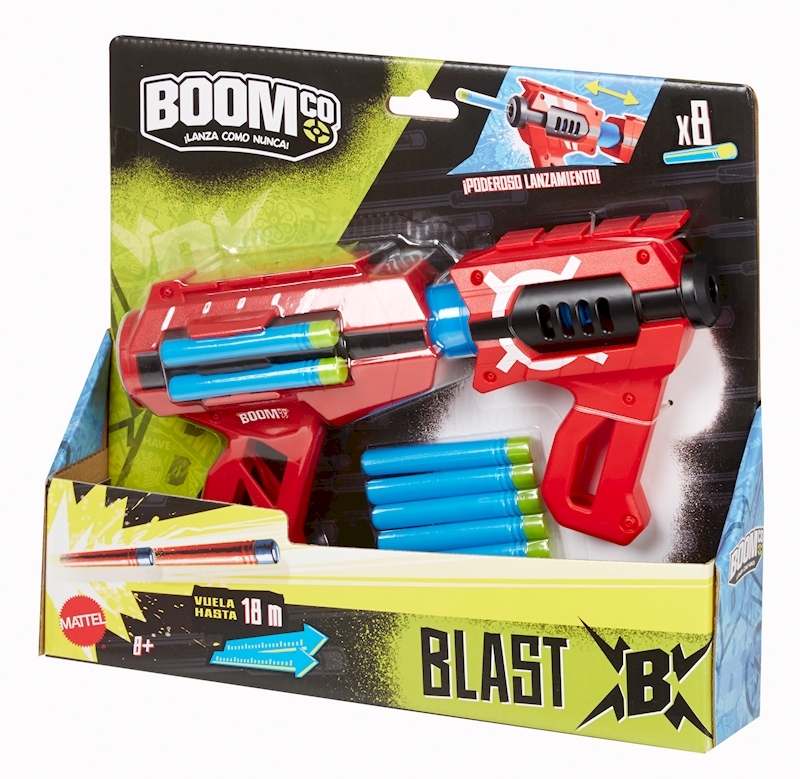 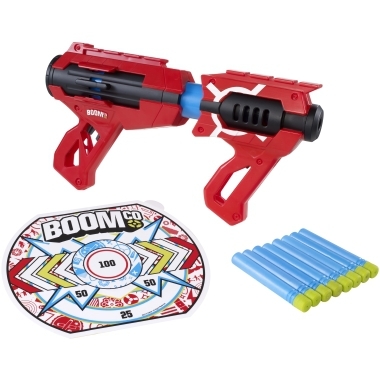 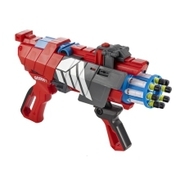 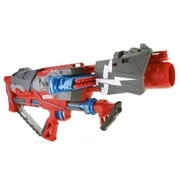 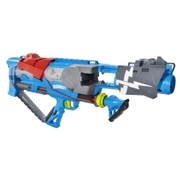 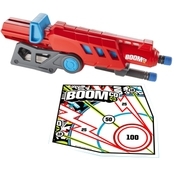 BOOMco.™ Slamblast™ BlasterDart Toys & Blasters - Awesome Blasting Gear & Toys for Boys - BOOMco. 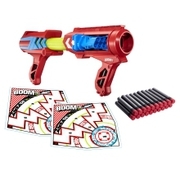 With the Slamblast™, slamfire darts as fast as you can, up to 60 feet! 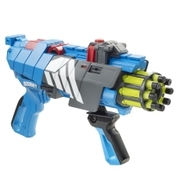 The faster you fire, the further it blasts! 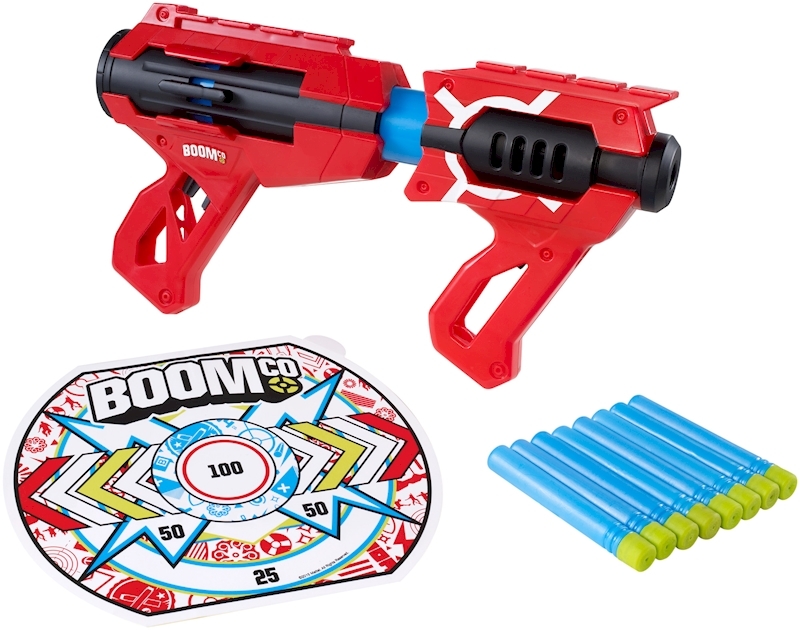 The Slambast™ stores up to 8 Smart Stick™ darts in the handles and sides and features a built in rail to attach BOOMco.™ accessories. 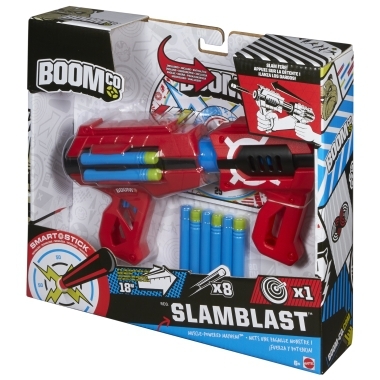 The Slamblast™ also comes with a Smart Stick™ sticky- backed target to create your own battle zone! How fast can you Slamblast™?